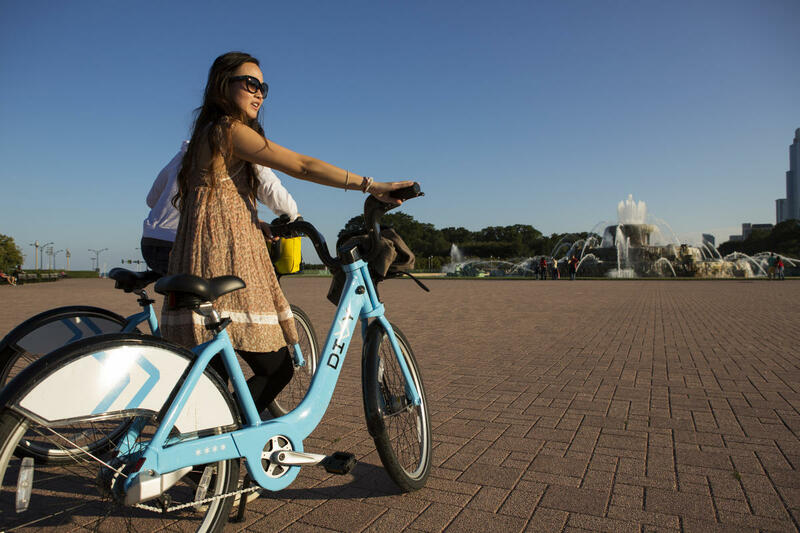 Green Initiatives | The Latest Chicago Efforts for Green Initiatives. Ranked #1 by The Economist for environmental policies, Chicago is home to more green-certified buildings and rooftop gardens than any other city in the country. With 67 LEED-certified projects, as well as 133 silver, 165 gold and 36 platinum, Chicago officially has more green-certified buildings than any other city in the country. This includes McCormick Place West and the Modern Wing at the Art Institute of Chicago. Chicago also has more green-certified hotels than any other city in the United States, according to USA Today. Chicago has 300-plus green rooftops, covering 5.5 million square feet. They can be found on top of buildings including City Hall, Target, Apple store and even some McDonald&apos;s restaurants. Chicago&apos;s visitors and locals can choose from a large list of Certified Green Restaurants and caterers in the city. Ten museums, including The Field Museum and the Shedd Aquarium, have taken the lead in adopting environmentally friendly practices, from green business operations to green exhibits. For more information about O&apos;Hare Airport&apos;s commitment to the environment, click here. For more information about Midway Airport&apos;s sustainability efforts, click here. For more information about what the Chicago Transit Authority is doing to go green, click here. 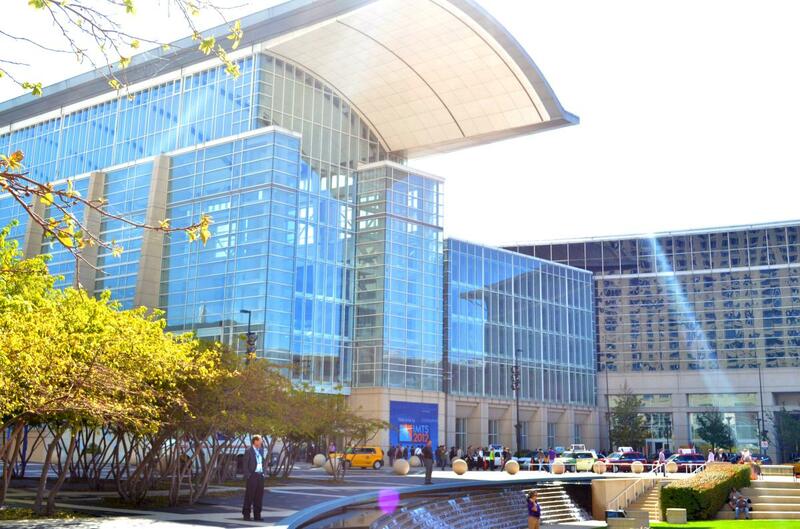 In addition to having the largest convention center in the Western hemisphere, Chicago’s McCormick Place is dedicated to the highest standards of sustainability. To read more about McCormick Place’s green initiatives, click here [link]. Choose Chicago&apos;s Environmental Policy is available for review upon request.